Eagle’s Nest Shelter. See you there! 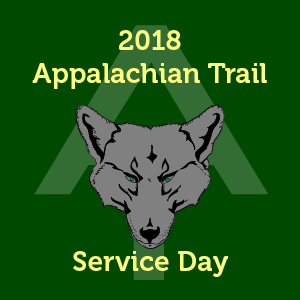 There’s no cost for the service day, but we do need you to register. Route 183. Arrive by 8:45 AM. weather, work gloves, lunch & snacks, and liquids. need them depending on how far work has progressed on the privy. parking lot at 3:30 PM. ‹ Feb 18 LEC Meeting Is ON.